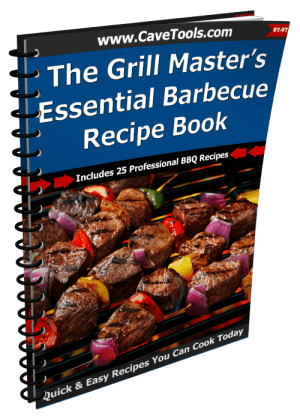 Meat is far too often the star of a barbecue. While there's nothing all that wrong with that (and quite a few things right with it), it's a bit unfortunate that this often means overlooking a whole animal kingdom's worth of other delicious smoked foods. One such dish is fish. Everyone's favorite brain food responds just as well to a long smoke as it does to frying in a pan, so why not give it a shot the next time you've got the smoker fired up? To give you a hand with that, let's go over a recipe for a delicious smoked trout​. 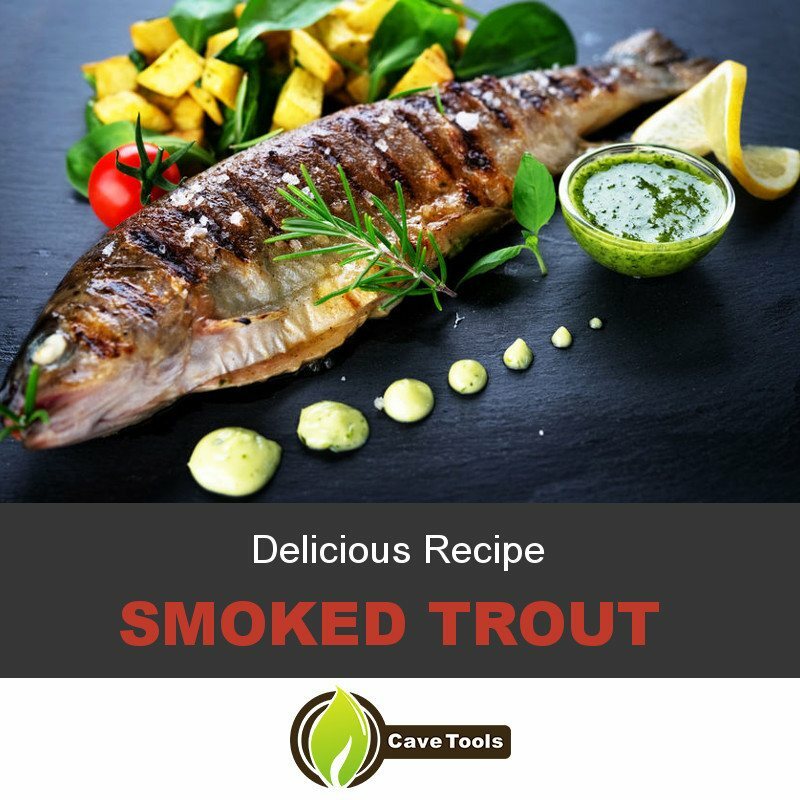 ​The most popular recipe is smoked salmon, but in this recipe we are going to share a few tips and tricks along the way that can help you cook rainbow trout to perfection. By the time you're done, no one will even give steak a second look. In order to get your smoke on, you'll first need to grab a few ingredients and supplies. Like most good recipes, this one isn't all that complex. In fact, there's only about three ingredients including the trout itself. To make more than this recipe calls for, simply double the amounts as needed for the same results. 4 whole trout, gutted and de-boned. Large plastic bucket or container with lid. Charcoal smoker and natural chunk charcoal. When you've gotten your supplies together, it's time to start work on your fish. Give yourself at least two days or so before you intend to eat your trout in order to have ample time to complete all the steps to this recipe. With much of the flavor in this recipe coming from a brine, you'll want the head start. In a large bucket or other solid container, add a half cup each of salt and dark brown sugar to a gallon of fresh water, stirring to combine until it's completely dissolved. Add two tablespoons of uncracked black peppercorns or black pepper to the water. When your trout brine has mixed, place in your fish, adding additional water if needed to cover them. Find a cool place in your fridge or another area to store the container with fish brine overnight or up to a full day. After brining your ​trout fillets for as long as desired, remove them from the liquid and pat them dry with paper towels both inside and out. Discard the remaining brine. Place metal cooking racks into a large pan, then place the fish on top of the racks. Place them in the fridge to dry out for around half a day. This helps to ensure a more even cook during smoking and a crispier exterior to your fish without compromising the soft interior by overcooking it. About an hour before smoking, remove your fish from the refrigerator to let them warm up to room temperature. This ensures a more even cook later on. Soak your wood chips in hot water, too, if you're using those instead of wood chunks. 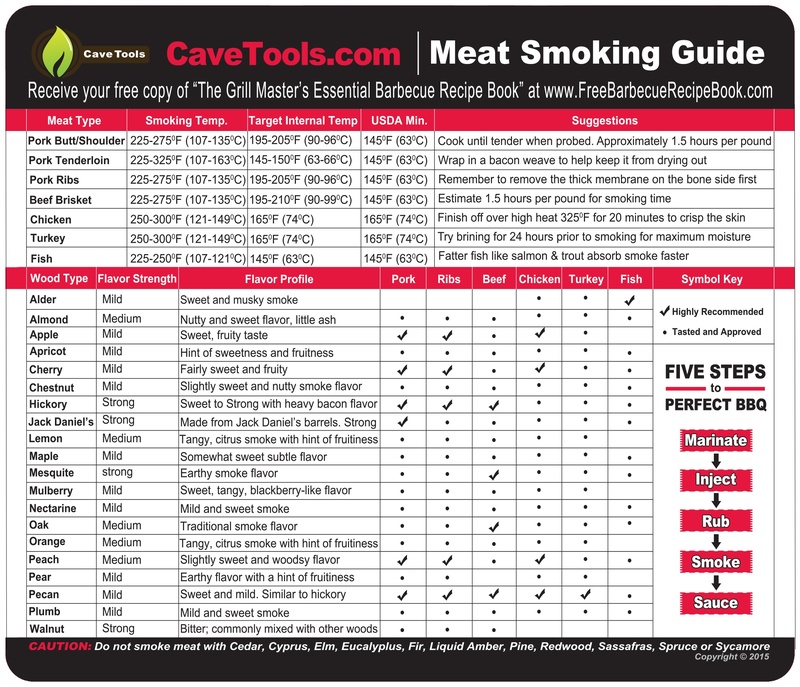 Fill your smoker halfway with charcoal, choose the wood depending on the smoke flavor you want to get, and light it, closing the lid and turning the air vents to as open as they can be to burn the coals down. Given that fish is prone to overcooking when smoked, you'll want an exceptionally low cooking temperature as you cook them. The best would be around 150 degrees Fahrenheit. Once your charcoal has had a chance to burn thoroughly, top it off with more plus your wood and place on the grate. Fill the water tank and close the lid to give everything a chance to warm up again. As before, you'll still want to try and maintain your lower temperature as you do this, so try to restrict the air flow on the smoker when necessary. You can also try placing a tray full of ice in with the fish, refilling as needed. When you've achieved a consistent temperature with your smoker, you're ready to cook. 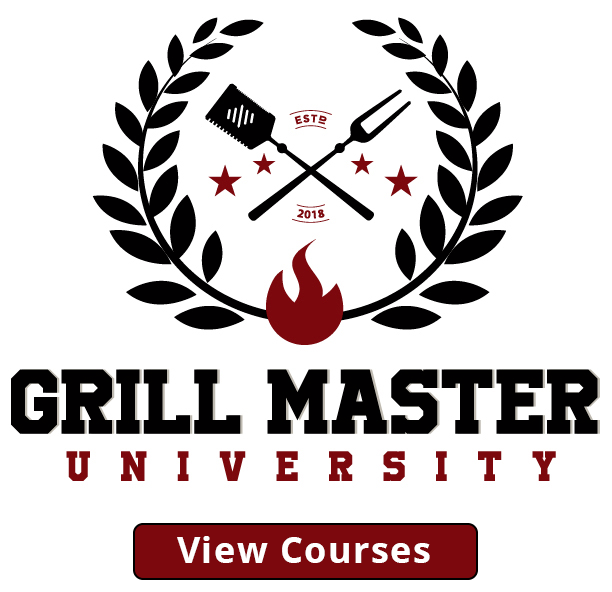 Place your fish onto the grates or, if you have any and your grill's size permits, hang them from grill hooks. 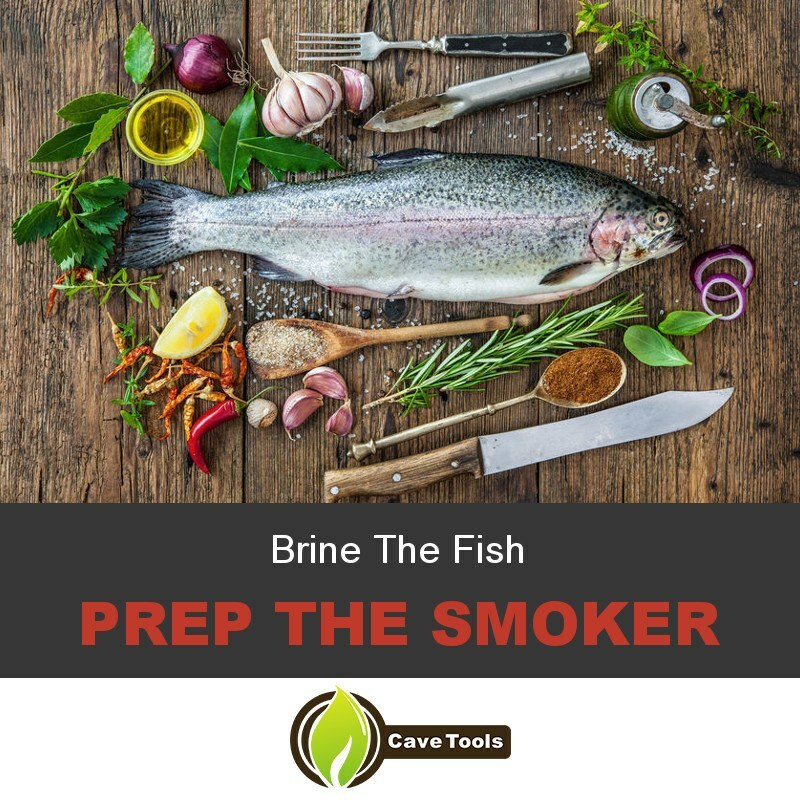 It can take anywhere from four to eight hours for your trout to full smoke, though the exact time can vary based on the size of the fish and the temperature outside, plus how well you manage to keep the smoker's temperature consistent. During that time the trout will absorb all the delicious smoky flavor turning into the perfect fish. Keep a close eye on the temperature as well as the levels of wood, charcoal, and water left in the smoker, refilling as needed and adjusting the air vents when necessary. Check the fish's temperature around the three hour mark. When fully cooked, it should register around 145 degrees Fahrenheit. As you won't be resting the fish, you won't want to remove them more than a degree or two before you hit that temperature. As mentioned before, fish is one of the only things that come off a grill that you don't have to rest. That means you and your guests won't be left waiting around at your peak hunger. 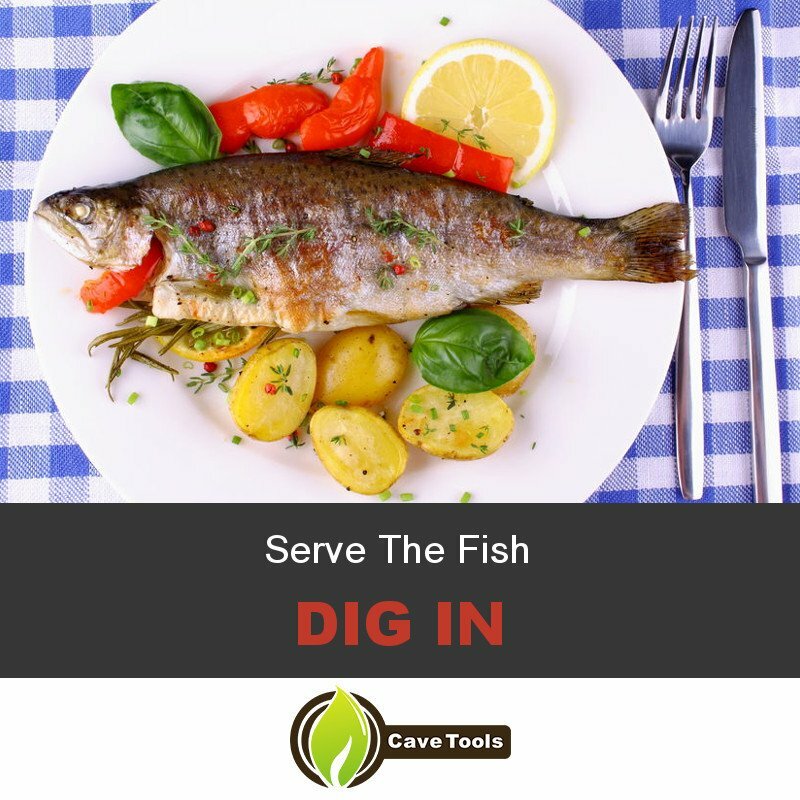 Simply pull the trout once it hits the correct temperature and dig in with some tasty sides and a wedge of lemon. While you might not think of fish as the star of a cookout, it's just as delicious as any steak when done right. 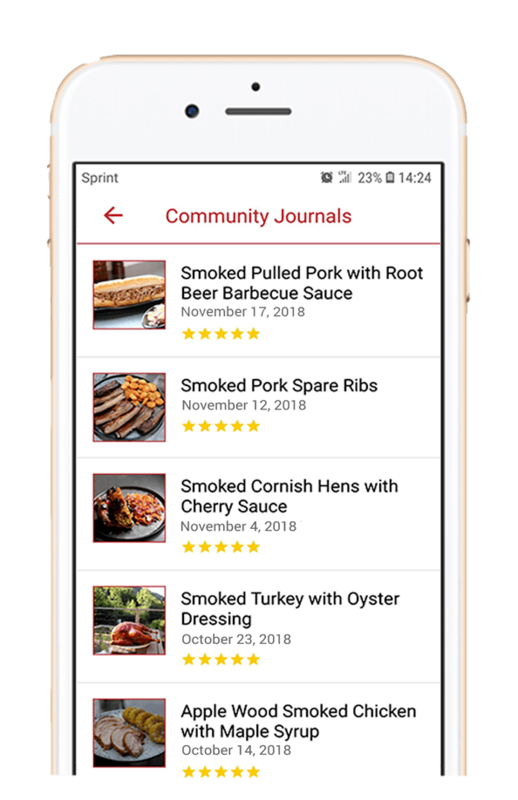 Now you've got the skills to do just that with a delicious smoked trout recipe right at your fingertips. 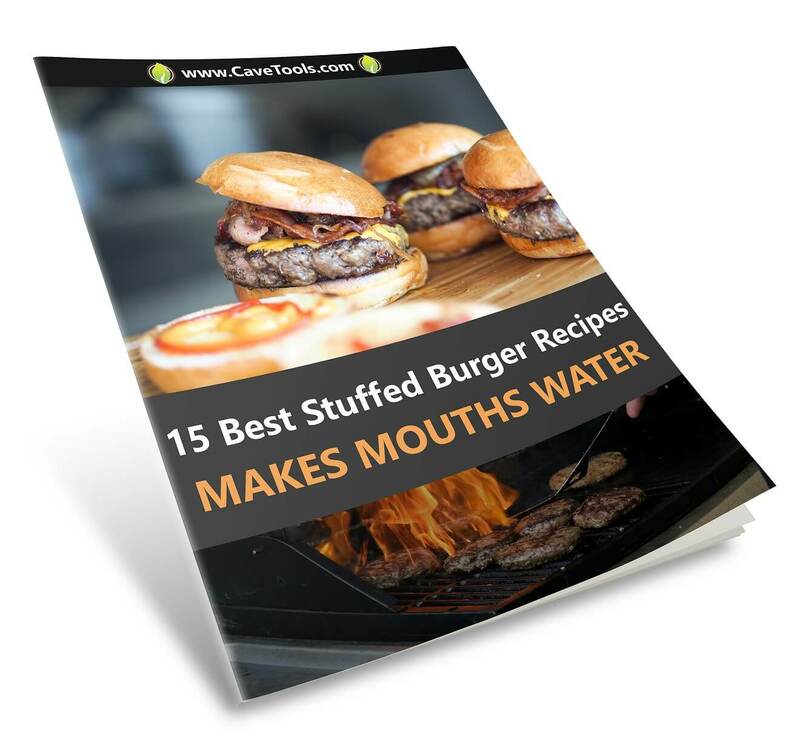 If you liked this recipe, leave a comment about it down below. Feel free to share any tips for a good fish smoke you might know. As always, remember to share this page with a friend if they haven't yet experienced the wonder of smoked trout for themselves. How long do you smoke trout? If you’re hot smoking trout at a temperature of 225 degrees F, it should take anywhere from 90 minutes to two hours depending on the thickness of the trout. If you’re cold smoking trout at a temperature of 150 degrees F, it will need anywhere from four to ten hours. Either way, the goal is to cook it to an internal temperature of 145 degrees F.
Can you smoke frozen trout? You might be surprised to learn that frozen fish tastes great after it’s been smoked! The freezing process breaks some of the cell walls within the meat, making it take on the flavor of the brine and the smoke better than fresh fish. Make sure the fish is fully thawed before putting it on the smoker, though. Do you have to cook smoked trout? Smoked trout is generally fully cooked, so there is no need to cook it before eating it. There is no harm in gently heating it up, though, if you prefer a hotter temperature when eating the fish. It could also be pureed to create a smoked trout dip and eaten cold, too. How can you tell if smoked fish is done? 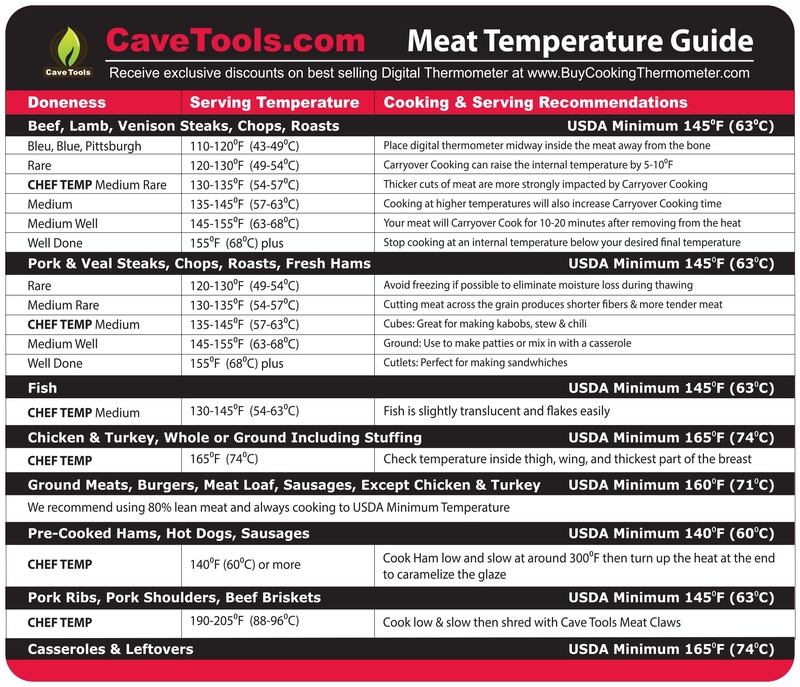 The best way to know for sure that your fish is finished cooking is to use an instant read thermometer. You could also poke it with a fork to see if the flesh flakes. Uncooked fish would have translucent flesh that doesn’t flake apart easily. How long does smoked fish last? When it comes to a recipe like this, the fish is not actually preserved with enough salt to last longer than normal. Smoked fish is good in the refrigerator for three to four days. You could also freeze it in an airtight container to make it last longer.